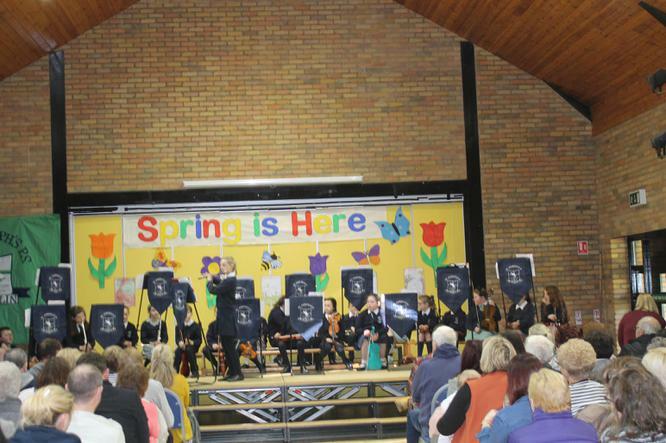 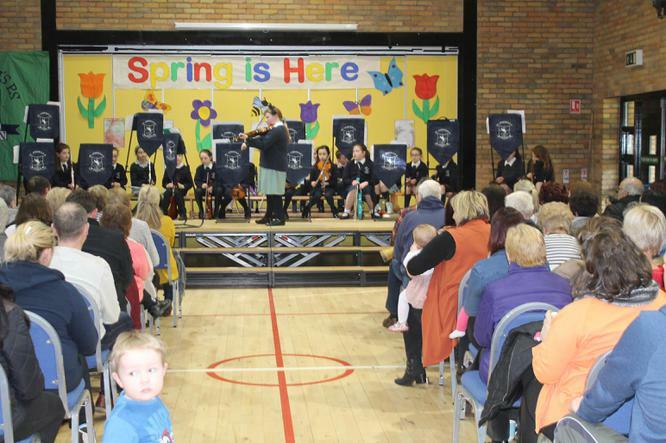 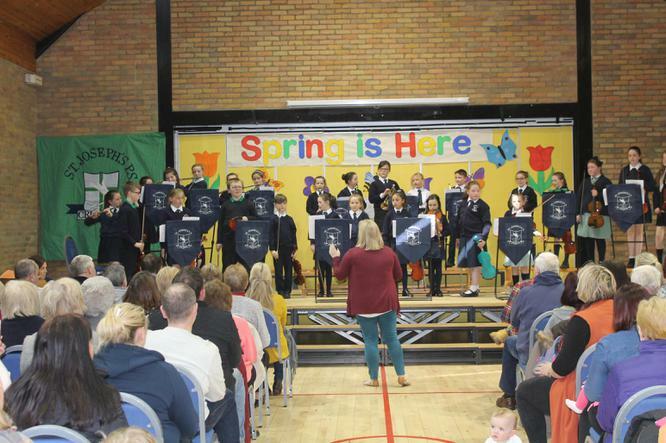 What an amazing show of musical talent from our fabulous children on Wednesday afternoon. 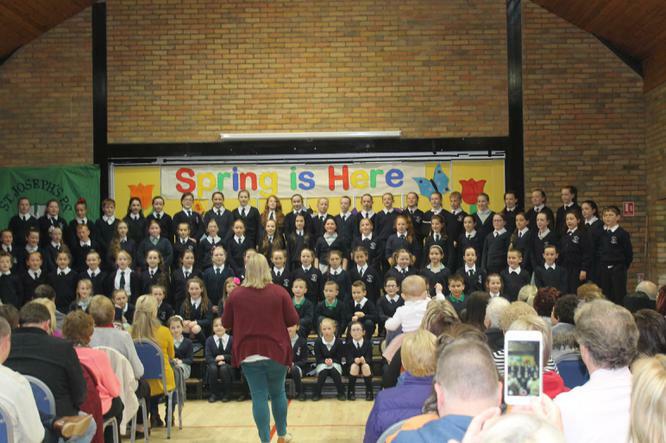 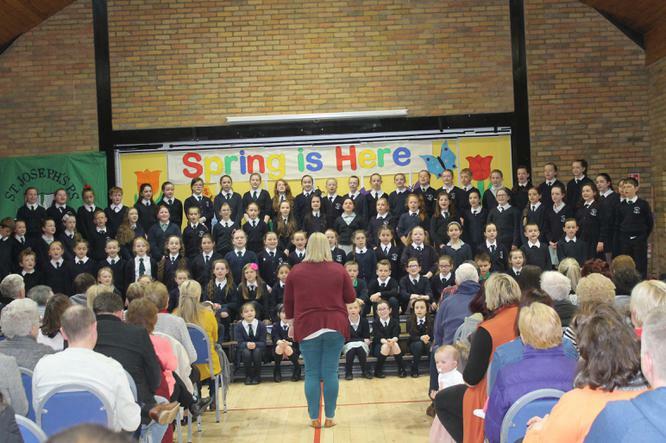 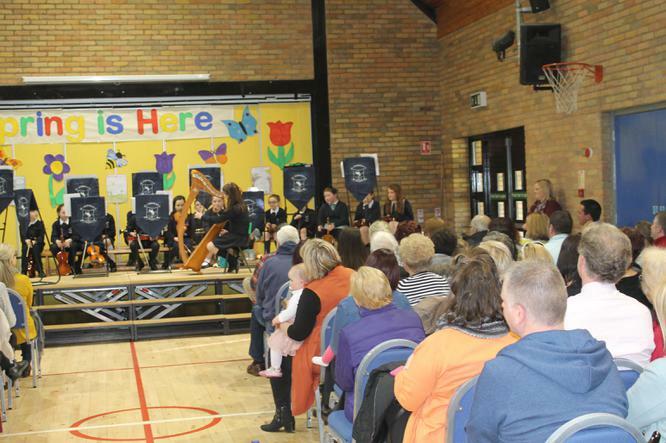 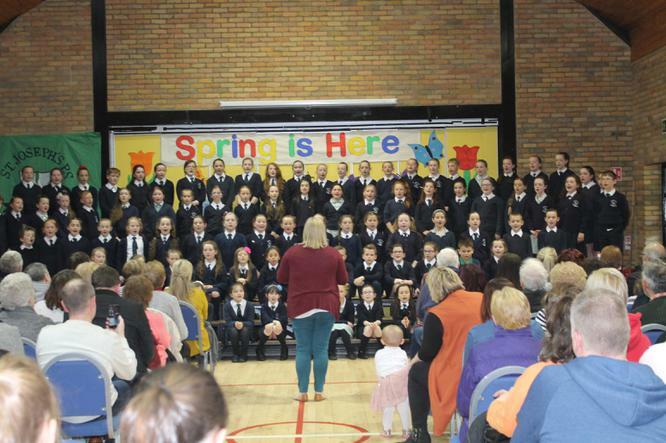 Many congratulations to all involved and especially Mrs McDonnell, Mrs Matthews, Mrs Lawlor and Mrs Downey. 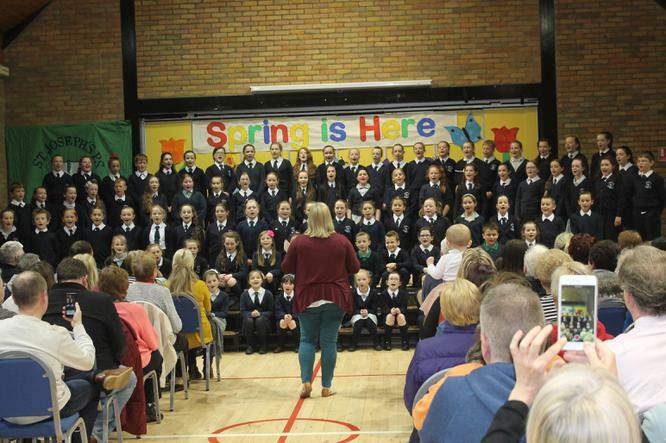 A beautiful afternoon celebration the talents of our pupils.